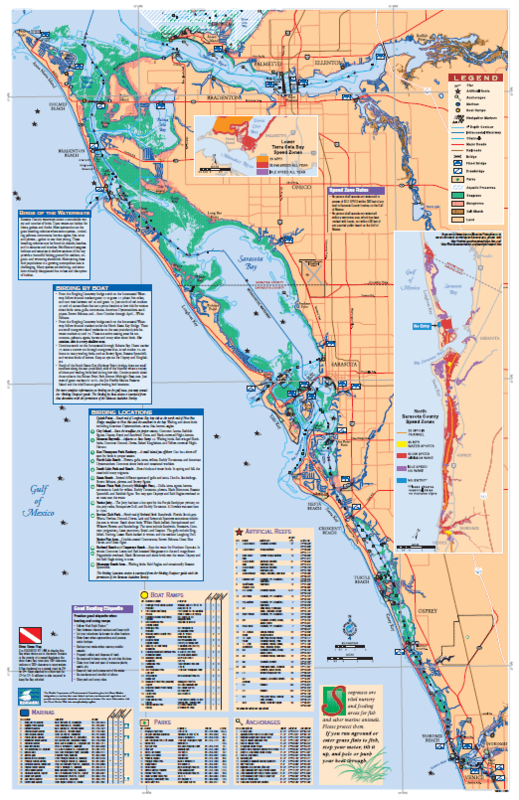 Sarasota Bay is a long, protected lagoon that invites boaters to explore. Paddlers will find solitude while exploring shallow, mangrove-lined shores. 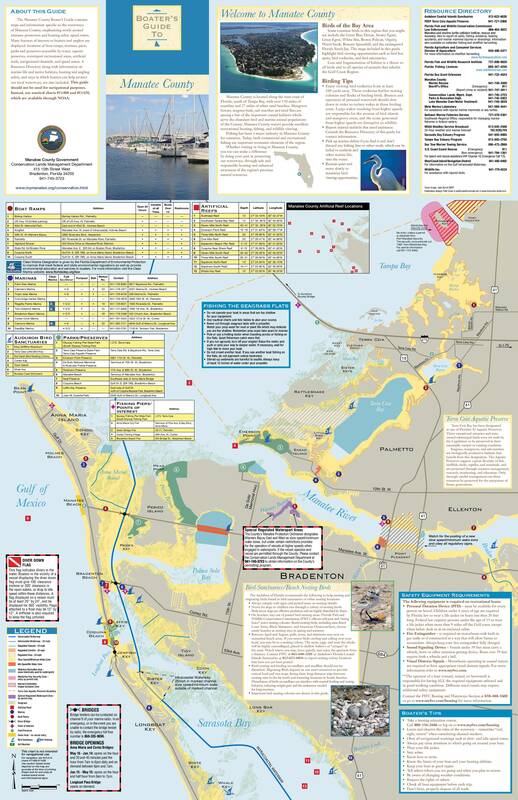 Recreational boating contributed $10.4 billion and 82,752 jobs to Florida's economy in 2013. 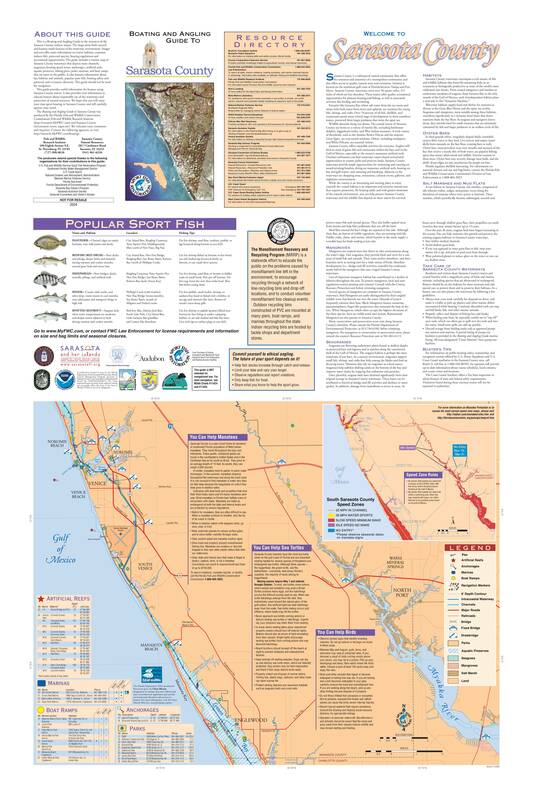 Manatee County Parks & Natural Resources curate paddling maps on their website. Ramps for non-motorized vessels in Sarasota County, including kayaks, canoes, and paddleboards, are listed on the Sarasota County website.